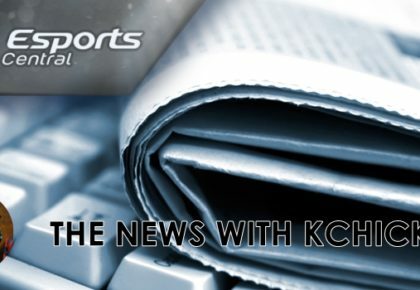 South Africa to represent again on the world stage. 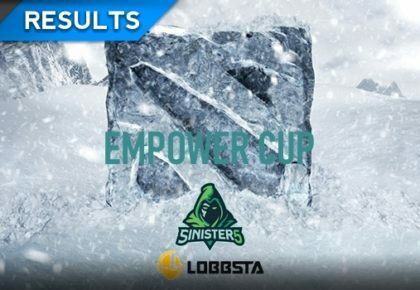 KChicktay wraps up the drama around the Empower Cup. 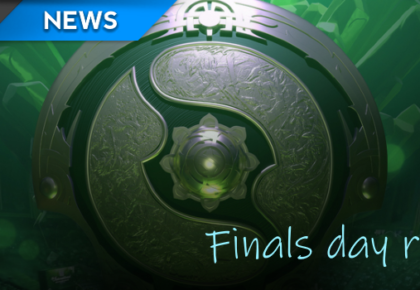 Which Dota 2 Master mastered all? Live Dota 2 action this weekend. 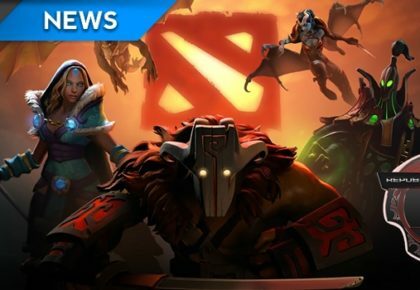 KChicktay and Cloud chat Dota 2 Empower Cup. 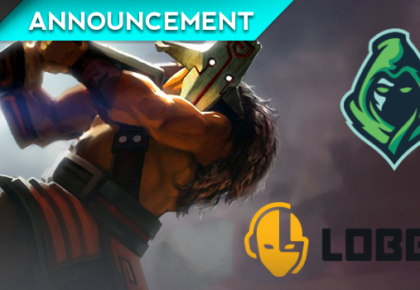 KChicktay breaks down the rosters for the WESG SA Dota 2 qualifiers. Masters players can coach non-Masters teams and win money doing so. 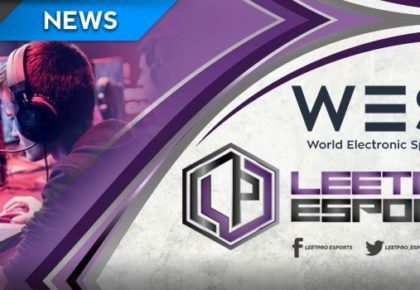 Leetpro edges out GG to win R30,000.